Spieth has been named the nicest player on the PGA! 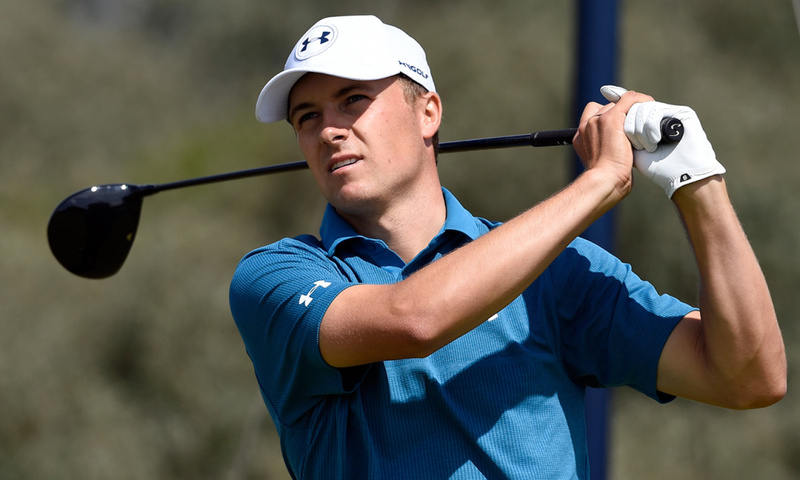 Jordan Spieth came out as one of the top nicest golf players currently playing. Always polite, and down-to-earth, this two-time winner of the Majors has reaped the benefits of an upbringing that taught him to hold on to what many star players lose, and quickly: perspective. As far as his professional education is concerned, he names no shortage of role models, either. The list includes Zach Johnson, Bill Haas, Webb Simpson and Rickie Fowler, the latter whom Spieth describes as unfailingly generous with his time, and a someone to look up to in terms of how he spends his time. As far as free time is concerned, Spieth probably has less than the rest of us, but ensures that he relaxes as and when he can. 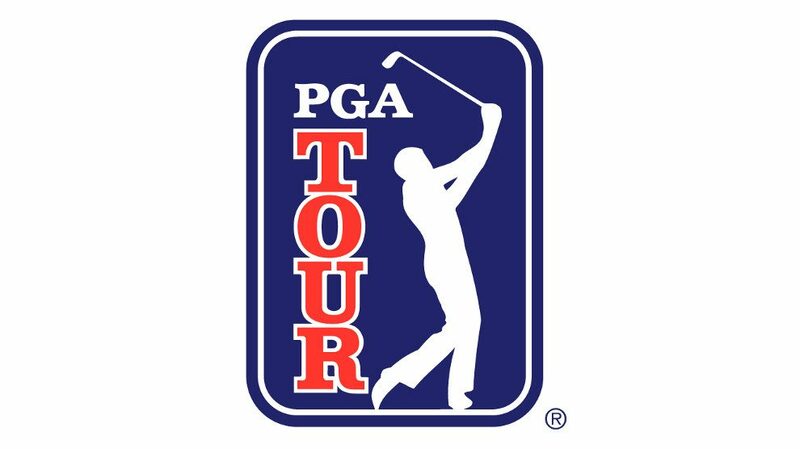 But, while the rest of us take the chance of a little free time to enjoy the kind of entertainment an NZD online casino provides, for example, the reason Spieth is on the top of his game is that he spends all his time improving it! If there is one figure who can be said to have made the deepest impression on Spieth, however, it is the affable Steve Stricker, who won this vote the last time the survey took place. The pair first bonded during the Presidents Cup at Muirfield Village in Dublin, Ohio, in 2013. Spieth has said that many players from a couple of different generations have helped him, but stated that Stricker stood out. He mentioned the fact that Stricker is a winner of the Payne Stewart award, and added that this is no doubt because of the kind of person he is. He stated that he felt very blessed to have cultivated a relationship with Stricker so early on in his career, and said that, although he knew Stricker would hate it, he felt that the player had taken on almost a father-role. One of the first things that people mention about Spieth is how humble he is. When asked about this, the player stated that he couldn’t really respond to questions about being modest without coming across as the opposite! Fair enough. People tend to reach maturity more quickly when they are confronted early on with the harsher realities of life. In the case of Spieth, he grew up alongside a sibling who has special needs. Ellie, his sister, was born with a neurological disorder, and this kind of challenge will surely keep the best of us grounded. No worries that he will be losing the perspective he has become so famous for -even after managing to win nine PGA Tour titles, and being the fastest to reach that figure since Tiger Woods!